To be honest, these days everything is about ‘looking flawless’. However, not everyone is positive about this trend. Photoshopped images are highly criticised for their ‘body-negative’ outlook. Fashion magazines sell unreal for real using Photoshopped images. Imagine the life of friends and family of those girls who get fooled by these illusions! They must be spending their days, trying to convince those beautiful girls that they are not fat or ugly. You might think what’s wrong with it? Everything. It generates a sense of shame in those who don’t look ‘perfect’. Photoshop enables you to eliminate all the natural ‘defects’ in your body. Ah! So much for body positivity. So, you’re here. That means you want to look like yourself. Congratulations buddy! Welcome to the world of filters and creative edits. Filters don’t make you look unreal; they just enhance your look. Editing doesn’t necessarily imply using filters; it could be adding another picture, adding special effects and so on. Remember those cute dog ears? You can get them using these websites. 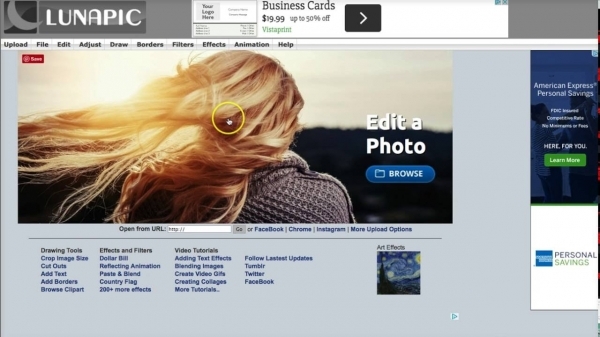 Here are few online photo editing websites that you might find interesting. This all is a huge sensation among the teens and young adults. Teenage is a mysterious phase of life. Nobody knows what they really want at this stage of life. 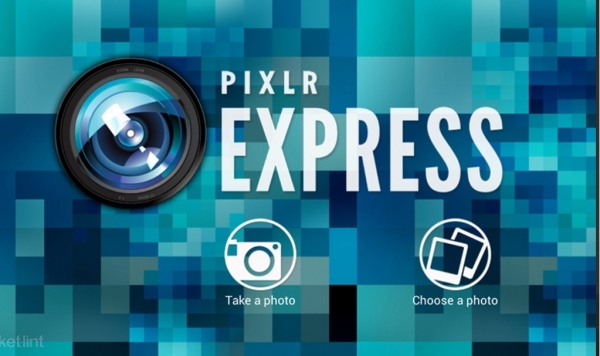 This one allows you to crop, tilt, shift, and invert your images. 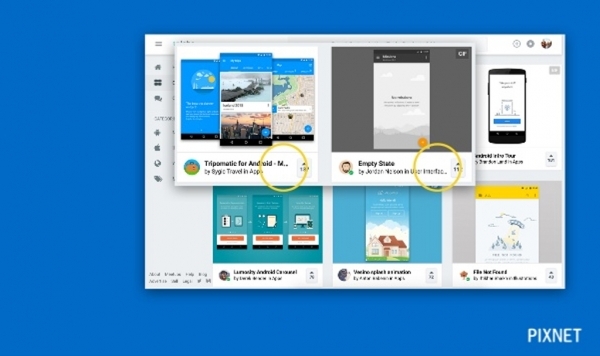 This app provides you with a range of interactive tools. They have amazing filters like lens flare, color splash etc. You can also add frames to your pictures. The main pros are that it has interesting and unrestricted editing tools for users. However, we all know how disturbing it is to watch the advertisements in between editing. This one has an array of sophisticated features and effects like cartoonizer, stickers on backgrounds, frame add ons etc. 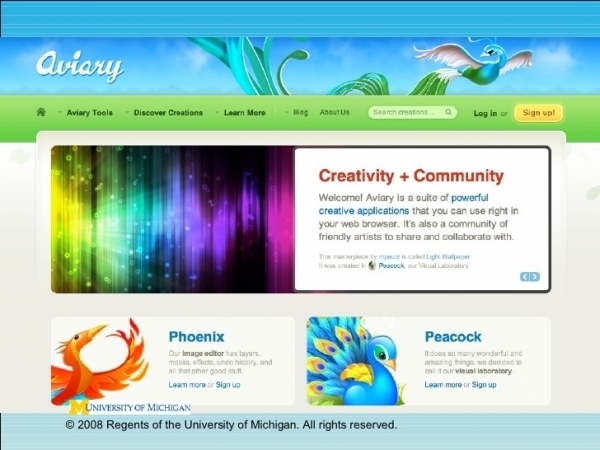 These can be accessed by you easily because of the user-friendly interface. The best thing about this app is it has lots of fun elements. So if you are into funky and cool editing, this is good for you. The pros of this app include user-friendly interface and fun features. However, the advertisement-laden canvas area is super annoying and makes it difficult for the user to function at times. Ugh! Talk about unnecessary interference. Available in a wide range of languages, this device is easy to use. 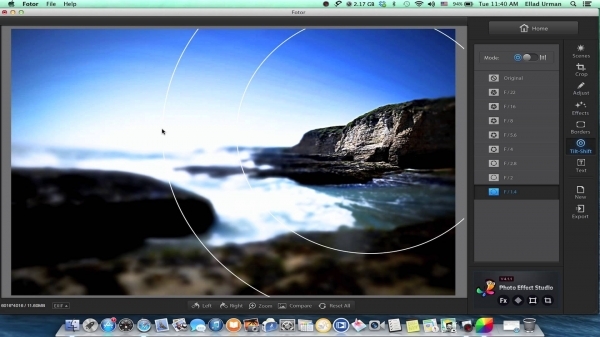 It provides a full set of tilt-shift, transformation, editing and other features. You can change brightness, contrast etc. of your pictures as well. One step towards the fun and cool you! The pros of this website include that it has advanced editing features that gives excellent final products. It has an interactive interface. However, it requires special background to operate properly. Not going into the technicalities, this is a great app. It allows the users to choose and work on various levels of quality like bubbles, King Kong etc. It has a user-friendly interface. It is easy to operate and supports fun-filled features. If you need better features you can upgrade to paid version. Not all things great are free, hence, the sad news. Pros are the huge range of cool and artsy features. However, ads tarnish the experience. 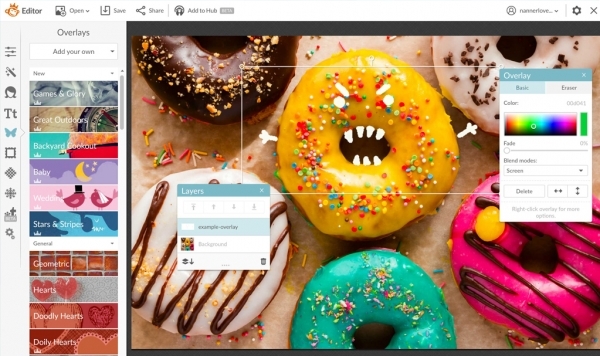 This artsy online editing website allows you to edit your pictures using basic and customized editing options. However, the features are limited when it comes to innovative and creative filters, effects and image tools. Aesthetics, lots and lots of it. It is suitable for both beginners and professionals as it has a wide range of creative editing tools. It has an interactive interface. It is full of new and innovative features. You can use animation and adjustments to make the edits perfect. The advantages are that it has user-friendly interface and multiple features. However, ads hinder the photo editing process, as usual. 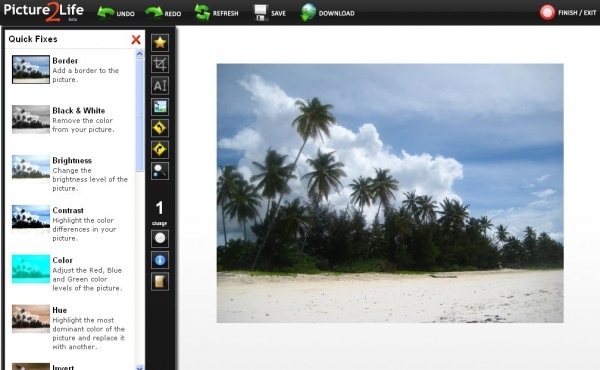 It has various features for basic image editing. You can make interesting collages out of pictures. It has limited features. However, the interface is user-friendly. It is most suitable for beginners. With a wide range of editing tools, it is perfect for helping you develop editing skills. It enables full-screen editing. 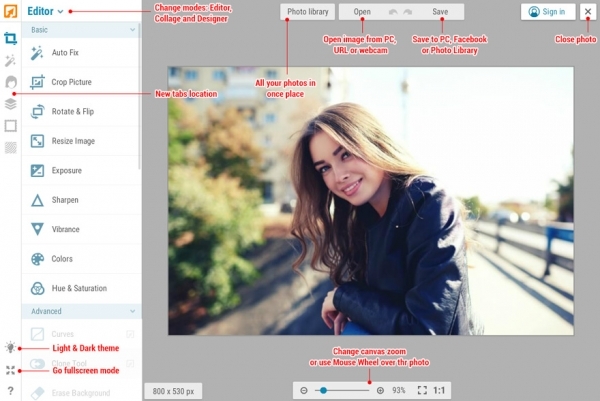 It has a variety of features for customized editing. You can create collages as well. It is loved by the professionals and beginners alike. It has a unique ability to automatically get photos from various social media platforms like Facebook etc. 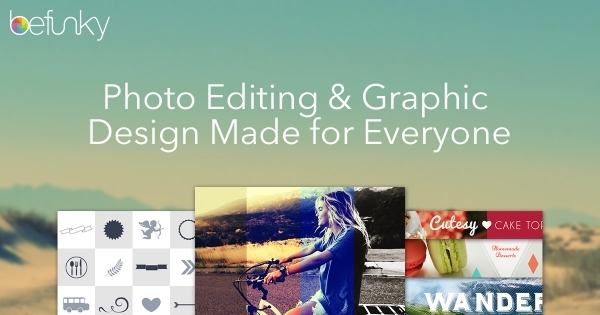 It helps users build their editing skills with help of simple and creative features. This one is for business purposes. It helps professionals build a lightweight and eye-catching photo using creative editing tools. It works the best on ios platform. It works amazingly for various social media sites. Choose according to your need. If you are a beginner start with easy ones and work your way to the top. Editing pictures can improve your skills, get you new friends, basically help you learn more.